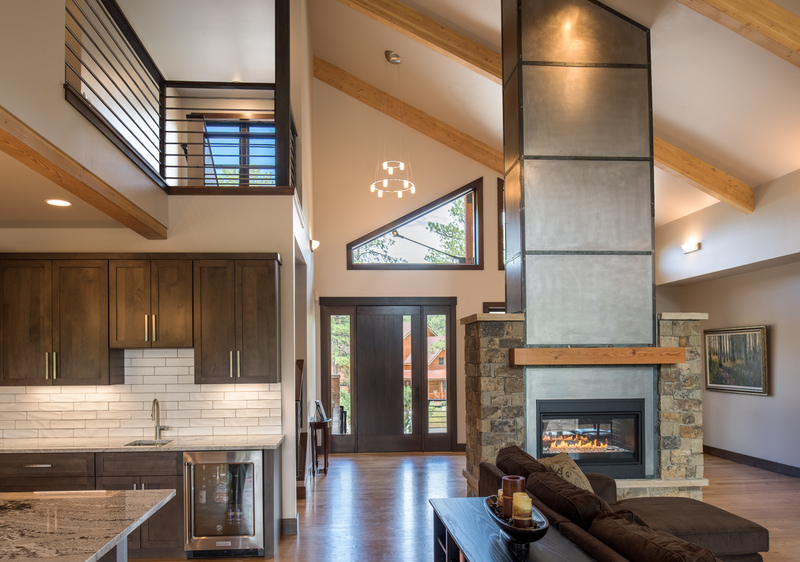 The Oyler Residence, pictured here, designed by Bauen Group Architecture, received a ‘People’s Choice Award’ for Best in Class for homes ranging from $600,000 to $1,000,000 at the 2017 Parade of Homes in Durango, Colorado. 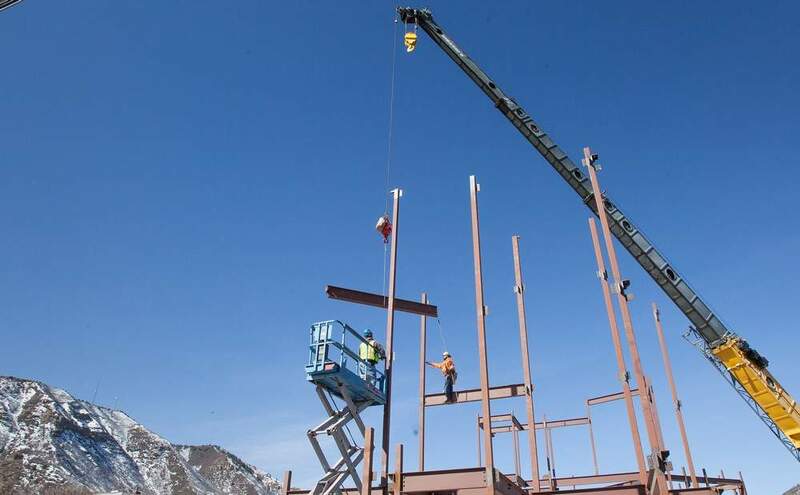 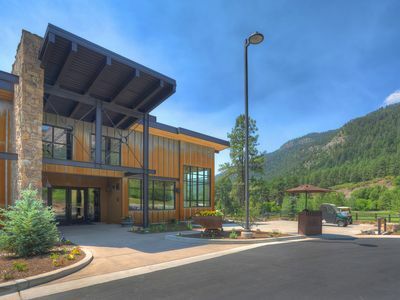 2018 Parade of Homes in Durango is slated for the weekend of September 22, 2018 and will feature another Bauen Group Architecture designed home—the Sipe Residence. 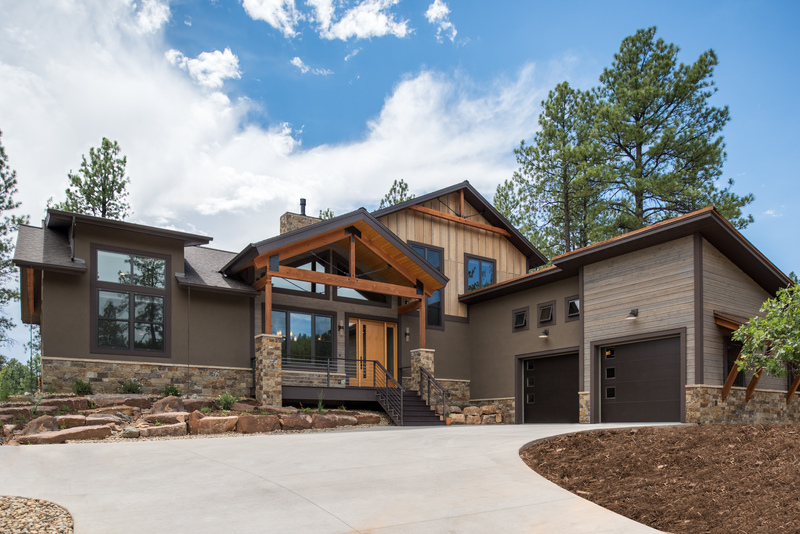 The Sipe Residence was recently completed by Kreuger Group, a custom home builder in Durango, Colorado.